Students of above average ability in Year 5 and 6 enjoy the challenge of this program, which extends beyond the primary curriculum and prepares them for the ACER Scholarships Testing for Adelaide schools held at the beginning of 2019. It covers Maths, English and General Ability in 1½ hours per week. Adelaide scholarship students can join the class at any time. Students develop and maintain incredible speed and accuracy in difficult work. The Maths part of the program covers all number operations, fractions, decimals, percentages, space and measurement and develops strategies for solving both routine and complicated word problems. The English part of this program covers the full range of the regular English programme activities but is extended beyond the level of upper primary. Students develop their ability to solve challenging problems involving such skills as logical thinking, finding patterns and using analogies in the General Ability part of the program. Some time each week is devoted to preparation for scholarships entrance examinations. This involves practice in answering the style of questions used in that exam and the review of any knowledge and skills required. 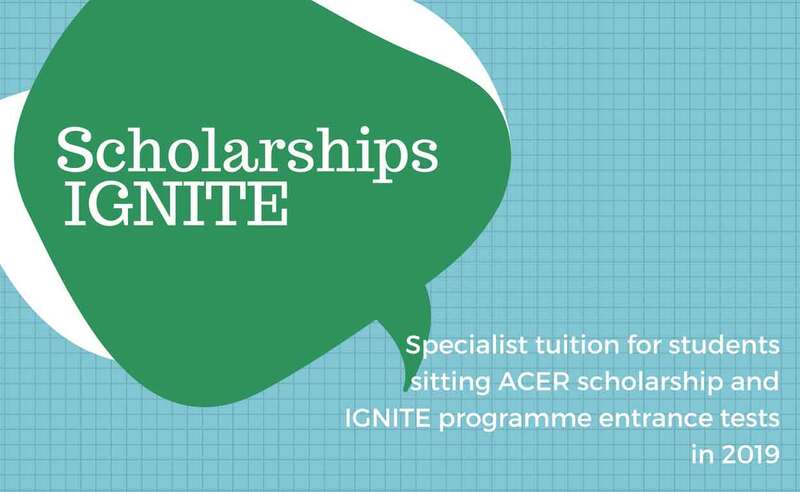 Click here to learn more about scholarships to Adelaide schools.